Discover the true “uplifting, exhilarating, tragic and triumphant” (The Dallas Morning News) story of the Moore brothers’ heartbreaking experience at the Aspen Winter X Games from the man who lived it as he struggled to move on from tragedy, defeat the odds, honor his family, and win gold. Colten and Caleb Moore were two brothers who heeded the call of extreme sports. Their dreams, paired with hard work and family sacrifice, eventually became reality. With their striking athleticism, innovation, and appetite for risk, the Moore brothers became stars on the burgeoning freestyle ATV and snowmobile circuits. If it had wheels or treads, they could flip it—often higher and better than anyone else—joining a band of pioneers intent on breaking new ground and in a new sport before multitudes of fans at the X Games and beyond. In this vivid, page-turning adventure narrative, Colten Moore offers a profound and deeply moving perspective on his life and that of his older brother, who tragically lost his life while competing in Aspen in 2013. 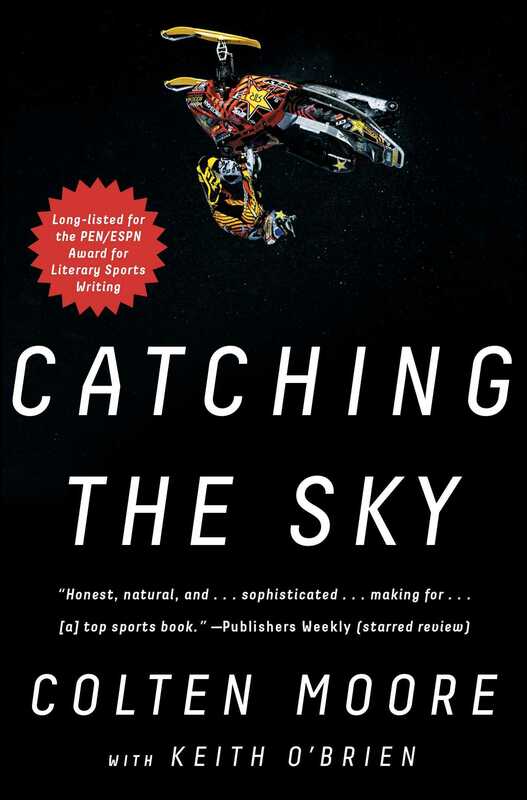 Catching the Sky is a clear-eyed look at extreme sports, what drives people to take wild chances, and how one man, Colten, couldn’t stop even after the worst possible outcome. His story reminds us that we can dream and sometimes achieve the impossible, that we can follow our own path, that we can lose everything, only to find it again—often in the most unlikely place. 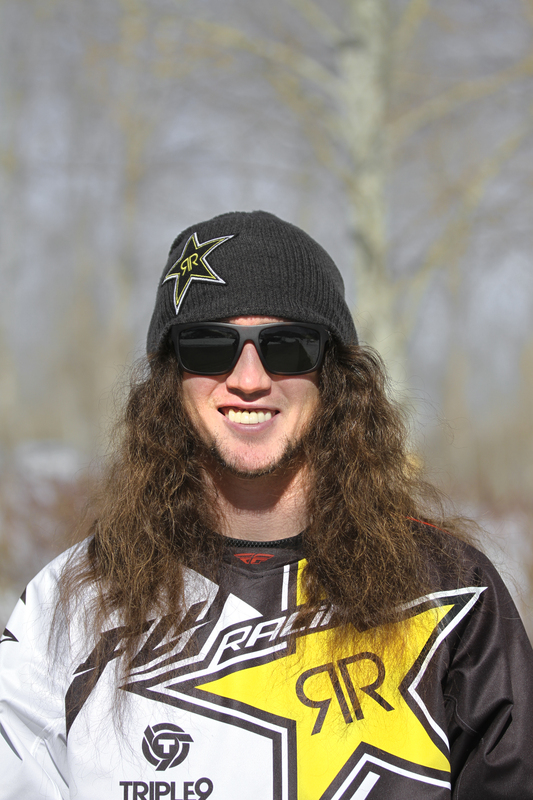 Colten Moore is a six-time X Games medalist and a pioneer in the world of extreme sports. He has competed and performed around the world but will always consider his native Texas home. He lives in suburban Dallas. "From the first page of Catching the Sky to the last, I thoughtthe Moore brothers and everyone around them were stone crazy. But the story isso well told that I couldn’t stop reading, and by the end, even I—a totalskeptic—could see a flash of nobility in the crazy urge to fly a snowmobile." "Watching the X Games is a little bit like reading Catching the Sky. Once you start, it's hard to stop. Journalist Keith O'Brien pulls a story out of snowmobiler Colten Moore that is filled with brisk tension, real emotion and heart-stopping action." "At turns turns uplifting, exhilarating, tragic and triumphant."